Especially for valet locations, damage claims can be a major issue if not managed appropriately. By implementing the netPark Damage Camera System as an add-on feature to the netPark PARCS software solution, you can all but eliminate erroneous claims and ensure the claims you are paying for actually occurred on your lot. The cameras can be set up to take up to 8 different angles automatically when the vehicle triggers the loop. This guarantees that every single vehicle that enters your facility has high quality, high resolution, date/time stamped images to assist with assessing each claim. No more blurry images taken from decade old digital cameras! 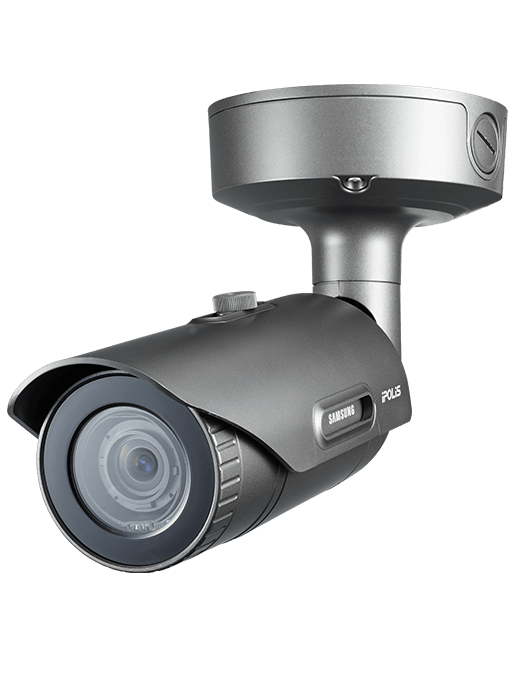 Enjoy full HD vehicle images with Samsung SNO-8081R cameras. With 90 days of cloud storage available, there is no need for additional equipment to store your damage images. Automated images are captured on entry, allowing your location to reduce erroneous damage claims and reduce your damaged vehicle expenses. Reduce claims with automated vehicle image capturing. 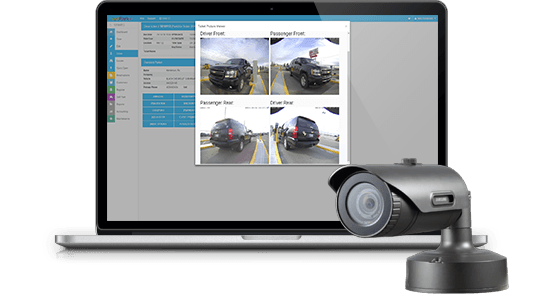 You can install up to 8 HD cameras to capture every section of all vehicles that enter and exit your facility.